Get Started - I Can't Eat What? 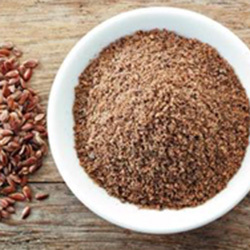 If you just found out that you have food sensitivities it can be overwhelming. Learning a new way of eating is daunting, so I am here to help meet your needs with great tasting food that will nourish and heal your body. What is a gluten-free diet? What is Paleo? What is the raw diet? What is vegan? There are a lot of diets out there, and I am going to help you learn which one is right for you. A gluten-free diet is a diet that excludes the protein gluten. Gluten is found in grains such as wheat, barley, rye, and triticale, a cross between wheat and rye. A gluten-free diet is primarily used to treat celiac disease and gluten sensitivity. Paleo is a diet that excludes grains, dairy, sugar, legumes and white potatoes. It is used by those who are sensitive to more than gluten, like myself. Many people find that a Paleo lifestyle is very healing to their body. 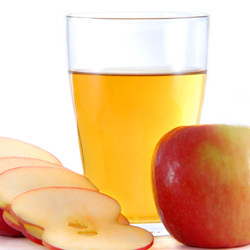 It is also used by many body builders because it helps to produce lean muscle mass. Down below are some of the main symptoms of gluten, dairy and egg sensitivity. Gluten is a substance present in cereal grains, especially wheat, that is responsible for the elastic texture of dough. It is a mixture of two proteins, and causes illness in people with celiac disease or gluten sensitivity. Celiac Disease is an autoimmune disorder triggered by consuming the gluten protein. 3 million or 1 in 133 people have celiac disease and 31 million people are gluten intolerant,but many don’t know they are gluten intolerant. 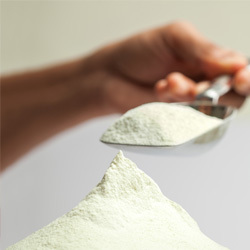 White rice flour is naturally gluten-free, rich in carbohydrates and low in fat. 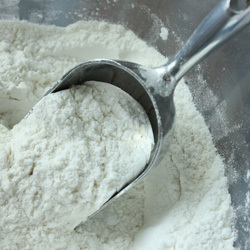 White rice flour can be used to bake cakes, cookies, dumplings, breads and more, as well as thicken sauces and coat fish and other proteins. It is also very popular for the preparation of a variety of Asian noodles. 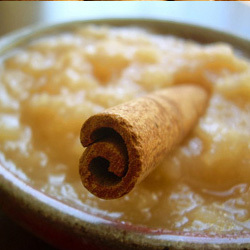 Almond Meal, almond flour or ground almond is made from ground sweet almonds. Almond flour is usually made with blanched almonds (no skin), whereas almond meal can be made both with whole or blanched almonds. 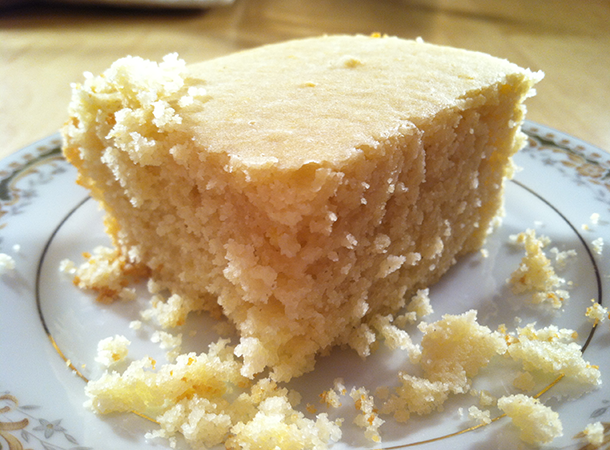 The consistency is more like corn meal than wheat flour. King Arthur Flour is proud to introduce the very best gluten-free flour blend you’ll ever bake with. 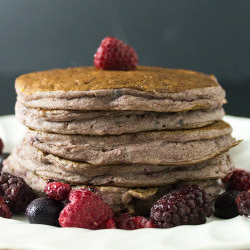 Our carefully tested blend of white rice and whole-grain (brown) rice flours, tapioca starch, and potato starch is perfect for all of your gluten-free recipes. Scores of studies have documented the many health benefits of oats. Eating oats helps lower LDL “bad” cholesterol and may help reduce the risk of heart disease. Oats help you feel fuller longer, which helps control your weight. 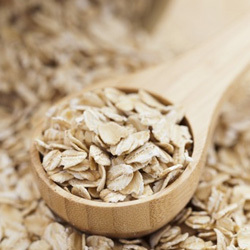 Oatmeal and oats may help lower blood pressure. Oats may help reduce your risk of type 2 diabetes, since their soluble fiber helps control blood sugar. Bob’s Red Mill finely ground Organic Whole Grain Corn Flour is great for breading and in combination with other flours in baked goods. We mill our Whole Grain Corn Flour from whole yellow corn kernels with all the natural nutrients intact—the germ, bran and endosperm. 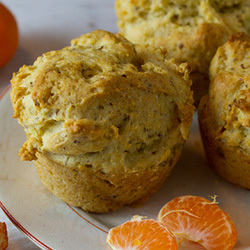 See our recipe for corn muffins. Dairy In many cultures of the world, especially the West, humans continue to consume milk beyond infancy, using the milk of other animals (especially cattle, goats and sheep) as a food product. Lactose intolerance is usually caused by a deficiency of an enzyme in the body called lactase. When lactose moves through the large intestine camera.gif (colon) without being properly digested, it can cause uncomfortable symptoms such as gas, belly pain, and bloating. Some people who have lactose intolerance cannot digest any milk products. Others can eat or drink small amounts of milk products or certain types of milk products without problems. It occurs more often in Native Americans and people of Asian, African, and South American descent than among people of European descent. Research has demonstrated that Long Chain Triglycerides (LCT) represent the most sinister saturated fat. LCTs exist primarily in foods derived from animals and have been linked to heart disease and a number of other chronic conditions. 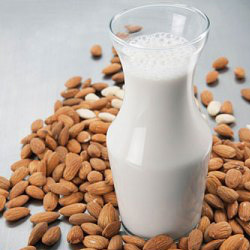 For people with dairy or soy intolerance, almonds are a gift. 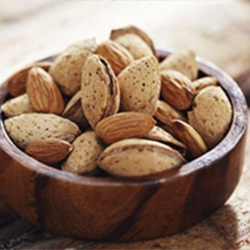 Almonds are filled with minerals such as magnesium, copper, potassium, calcium, phosphorus and iron, and also B vitamins, and are also packed full of cancer-fighting antioxidants. Almonds are also one of the best whole food sources of vitamin E. Plus, they make for a really tasty base for dairy-free milks and frozen desserts! 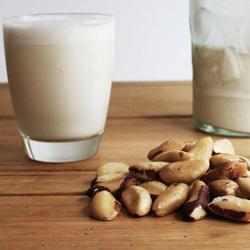 100 g of brazil nuts provide about 656 calories. Their high caloric content chiefly comes from their fats. 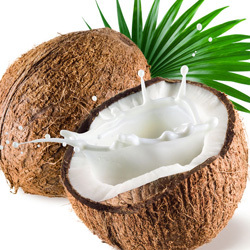 However, much of this fat content is mono-unsaturated fatty acids (MUFA) like palmitoleic acid (16:1) and oleic acid (18:1) that helps lower LDL or “bad cholesterol” and increase HDL or “good cholesterol” levels in the blood. Not only do cashews have a rich, decadent taste, but they’re also packed full of beneficial vitamins and minerals. 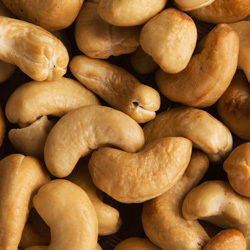 For example, Cashews are particularly rich in magnesium. Eggs are widely used in many types of dishes, both sweet and savory, including many baked goods. Some of the most common preparation methods include scrambled, fried, hard-boiled, soft-boiled, omelettes and pickled. Egg allergy: Most people who are allergic to hen’s eggs have antibodies which react to one of four proteins in the egg white: ovomucoid, ovalbumin, ovotransferrin, and lysozyme; ovomucoid, also called Gal d 1, is the most common target of immune system attack. The egg yolk contains several potential antigens: livetin, apovitillin, and phosvitin.